Red & White Oak Quartersawn 2 1/4" to 5" Available! - Call for price! 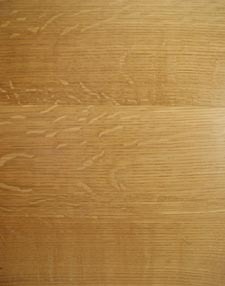 Name: Red & White Oak Quartersawn 2 1/4'' to 5'' Available! - Call for price!